The redevelopment of a five-hectare site within the Herston Health Precinct began in March 2017. 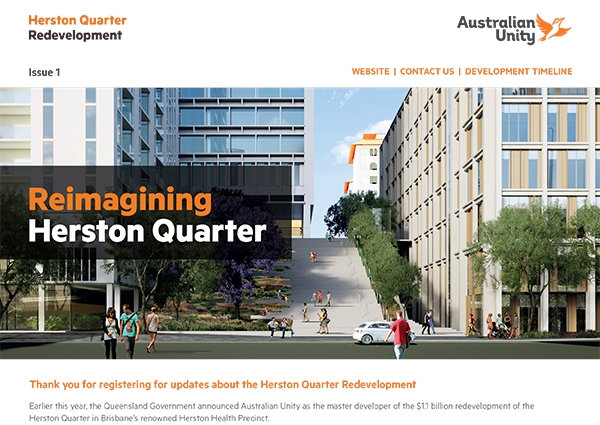 Metro North Hospital and Health Service is overseeing the redevelopment of Herston Quarter which will be managed by Australian Unity as the development partner. The $1.1 billion transformation of Herston Quarter will deliver a mixed-use community which will cater for health, residential, commercial and retail development. 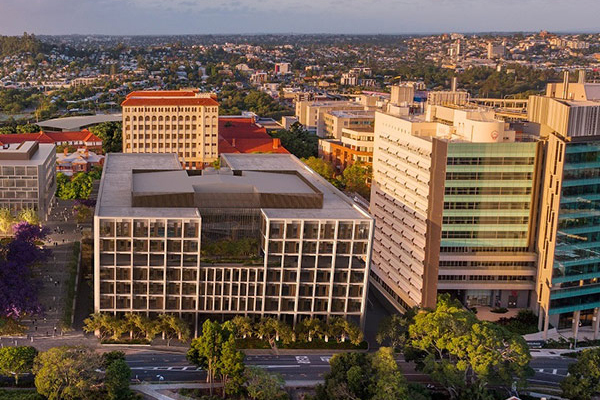 This exciting project will complement the world-class health, education and research facilities within the Herston Health Precinct, including the Royal Brisbane and Women’s Hospital. Herston Quarter will be integrated with the broader Herston Health Precinct and will create a thriving community. 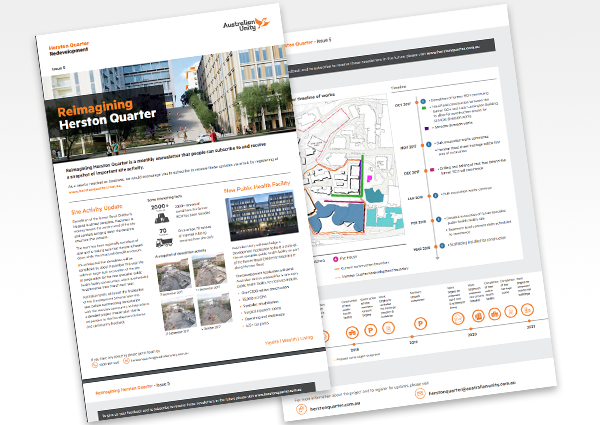 Following Economic Development Queensland’s release and public notification of a proposed development scheme, the planning document that will guide future development of the Herston Quarter site, the Queensland Government approved the final development scheme on 21 December 2017. Submissions received during the notification period were considered and in some cases, amendments were made to the development scheme. In particular, the height of the proposed 30-storey residential tower has been reduced to a maximum of 20 storeys. A copy of the final development scheme and submissions report is available online. 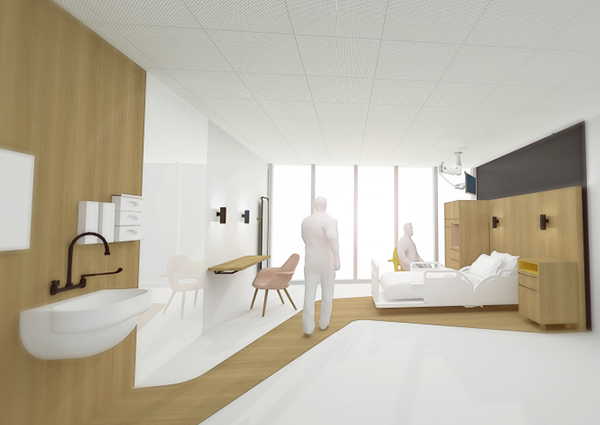 The Herston Quarter redevelopment will deliver a new 184-bed Surgical, Treatment and Rehabilitation Service (STARS) for Metro North, plus a new private hospital, aged care and retirement facilities, and the existing heritage precinct will be restored and reinvigorated to become a vibrant heart for the community. The Lady Lamington buildings will be revitalised and repurposed as student accommodation. 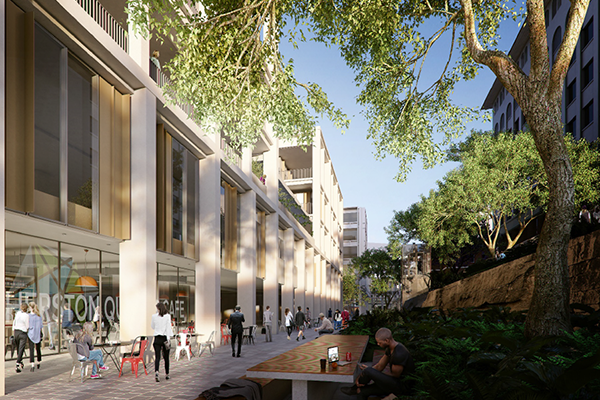 Additional retail space, cafes and complementary commercial space will be part of this space, with revitalised green and open space for staff and the community to enjoy. 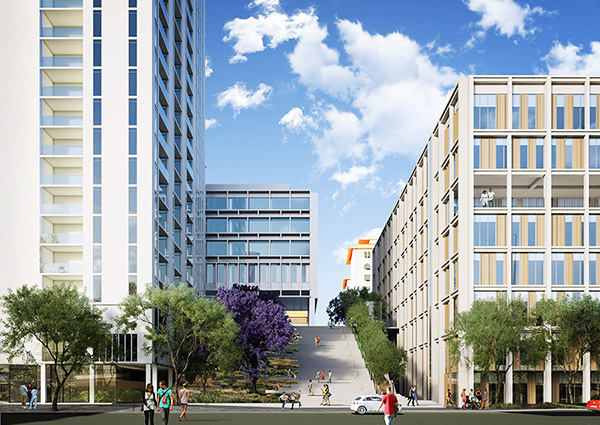 Other facilities within the precinct will include childcare facilities, parking, and recreational activities. View the latest updates or subscribe to receive regular newsletters.